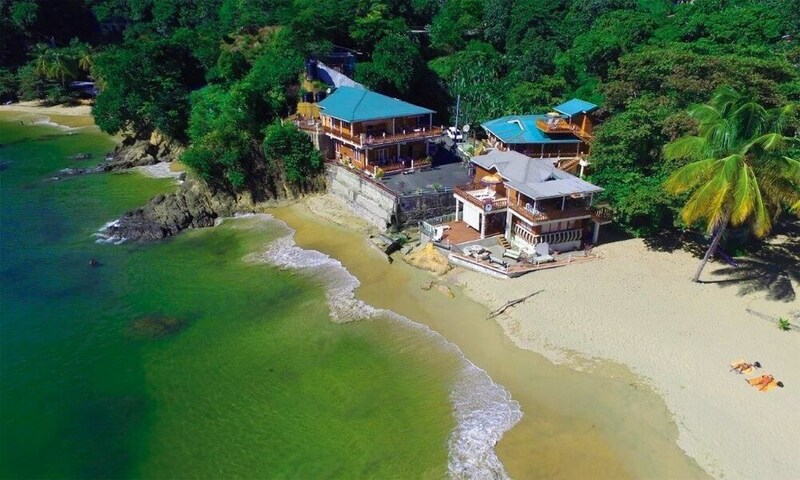 Stay at this Castara hotel and you'll be within half a mile (1 km) of Castara Beach and 2 miles (3 km) of Tobago Main Ridge Forest Reserve. 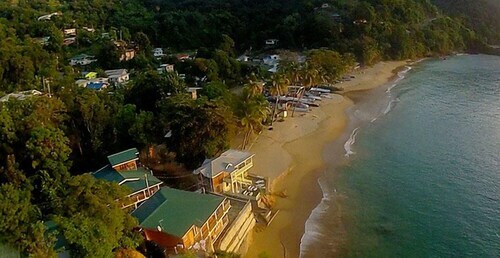 Englishman's Bay is within 3 miles (5 km) and Turtle Beach is within 12 miles (20 km). 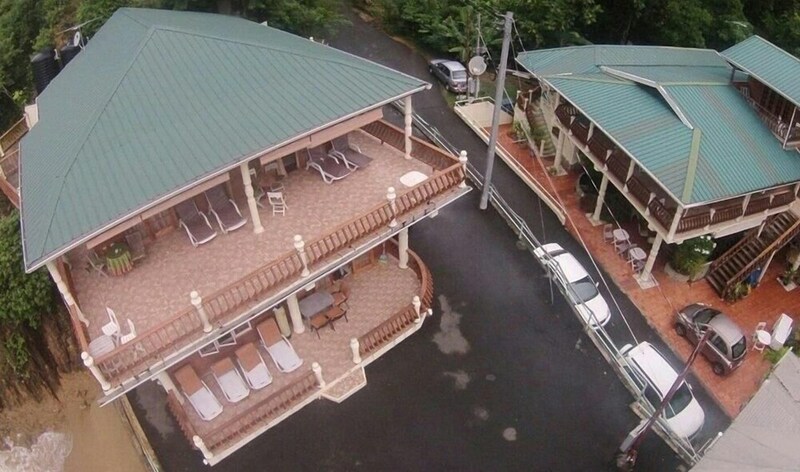 This hotel features free WiFi in public areas, laundry facilities, and free self parking. 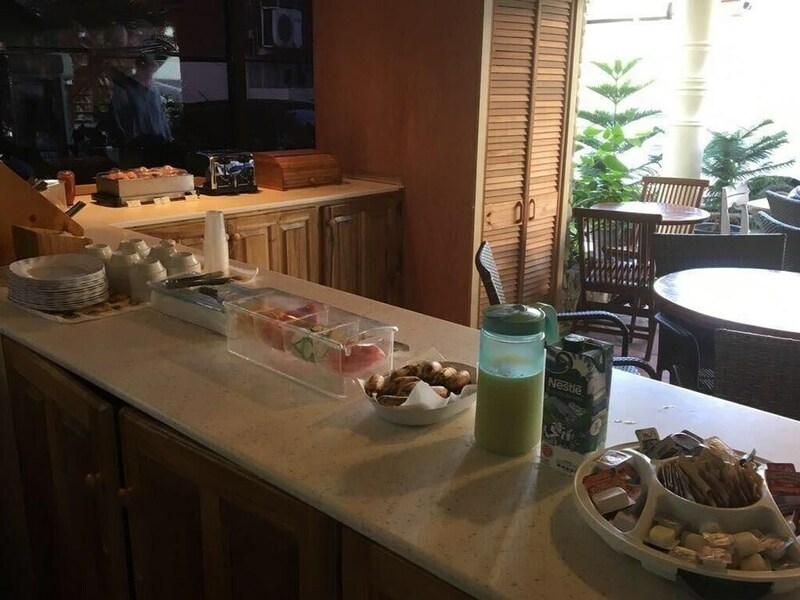 Enjoy the free buffet breakfast each morning. Concierge services are provided for your convenience. The 14 guestrooms feature well-equipped kitchenettes with refrigerators and microwaves, as well as free WiFi and TVs with cable channels. Coffee/tea makers, hair dryers, and showers are also available. Limited housekeeping is available. Public spaces have free WiFi. There's an onsite business center. Free breakfast is available daily. A roundtrip airport shuttle (available 24 hours) is available for a fee. The Naturalist Beach Resort also features tour/ticket assistance, concierge services, and laundry facilities. Free self parking is available. 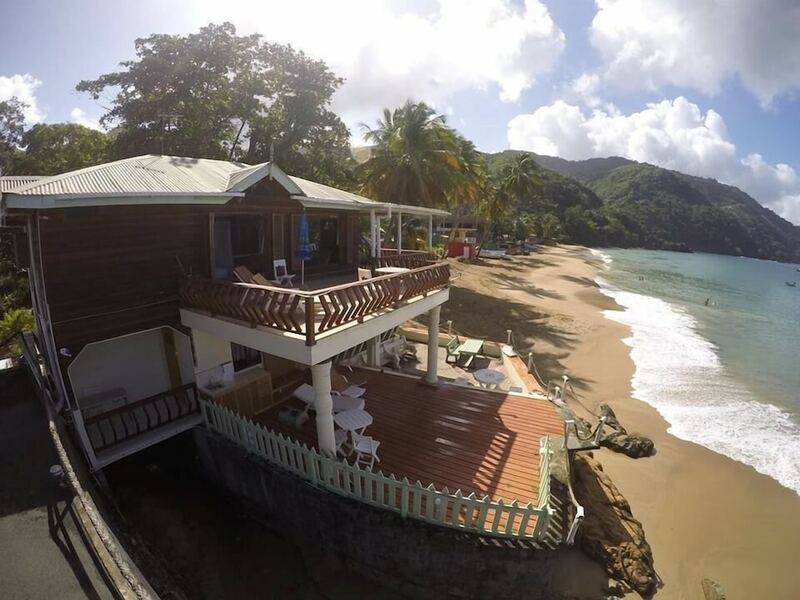 The Naturalist Beach Resort offers 14 air-conditioned accommodations with coffee/tea makers and hair dryers. Accommodations at this 3-star hotel have kitchenettes with refrigerators, microwaves, and cookware/dishes/utensils. Bathrooms include showers and complimentary toiletries. Guests can surf the web using the complimentary wireless Internet access. Televisions come with cable channels. Housekeeping is provided on a limited basis. Guests are served free buffet breakfast daily from 7:30 AM to 9 AM. The front desk at this property is open daily from 8 AM - 4 PM. The Naturalist Beach Resort offers transfers from the airport (fees may apply). Please contact the property at the number on the booking confirmation with your arrival details prior to travel.